Sure, we have all heard the song ‘Nothing Compares 2 U’ but this video is something I was not expecting. While you may have jammed to the Sinead O’Connor version, Prince was the true light behind the song and his original recorded had been all but forgotten. That is, until now, this recording is like nothing we have ever seen before. This lovely song was confined to a mere side project known as the Family but is so much more than just that. This song features so much more than Sinead O’Connor’s version and is quite stunning. Prince’s version was recorded at the ‘Flying Cloud Drive’ in Eden Prairie, Minnesota back in the 80s. This release coming just two days ahead of the second anniversary of Prince’s death. The Prince Estate worked with Warner Bros. Records to release this and is available to stream or purchase now. You can download it by clicking here. 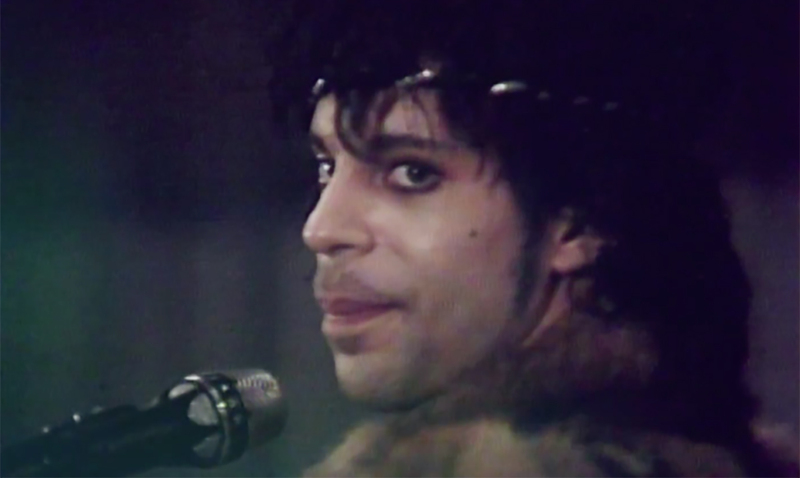 This video just proves further that no one can do ‘it’ like Prince could. Billboard quoted Michael Howe, the official vault archivist for the Prince estate who found this footage said: “After retrieving my jaw from the floor, we took the reel upstairs (and) analyzed it.” Check the song out for yourself in the video below. I have truly blown away. This is a mere peek into what may be waiting in that vault for us to see. We can only hope that more amazing things are to come. Prince died in April of 2016 and since that day the world feels much different. While just earlier this week Carver County officials announced there would be no criminal charges filed in relation to his death this is a nice piece of him that we can all keep forever.